With regular displays of themed exhibitions showing work by the other artists of the 'Mol School'. In addition, prestigious Rembrandt and Goya exhibitions have been hosted by the museum. Jakob Smits is one the greatest of our Belgian painters. 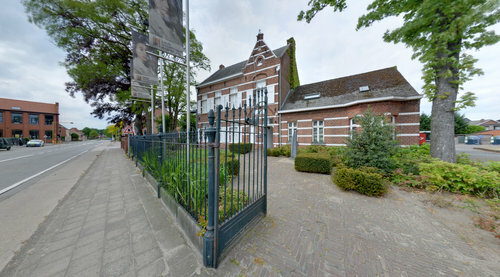 He was born in Rotterdam in 1855 and moved to our hamlet of Achterbos in 1888 where he stayed until his death in 1928. During that time he painted and etched a body of work which has been called 'one of the glories of our art' by August Vermeylen. View opening times of the museum here. View entrance fees to the museum here.